It’s Friday!! I know I have been a bad blogger this week. I have been trying to cherish my last week off, but still have gone in for an hour here and there. I start back with meetings next Wednesday, coming up fast! 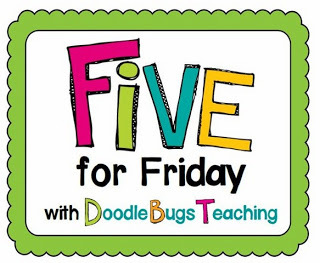 I am linking up with Doodle Bugs Teaching and her Five for Friday. 1. This is my classroom when I started in this past week. I’ll post updated pictures next week. It has come a long way since this picture! 2. 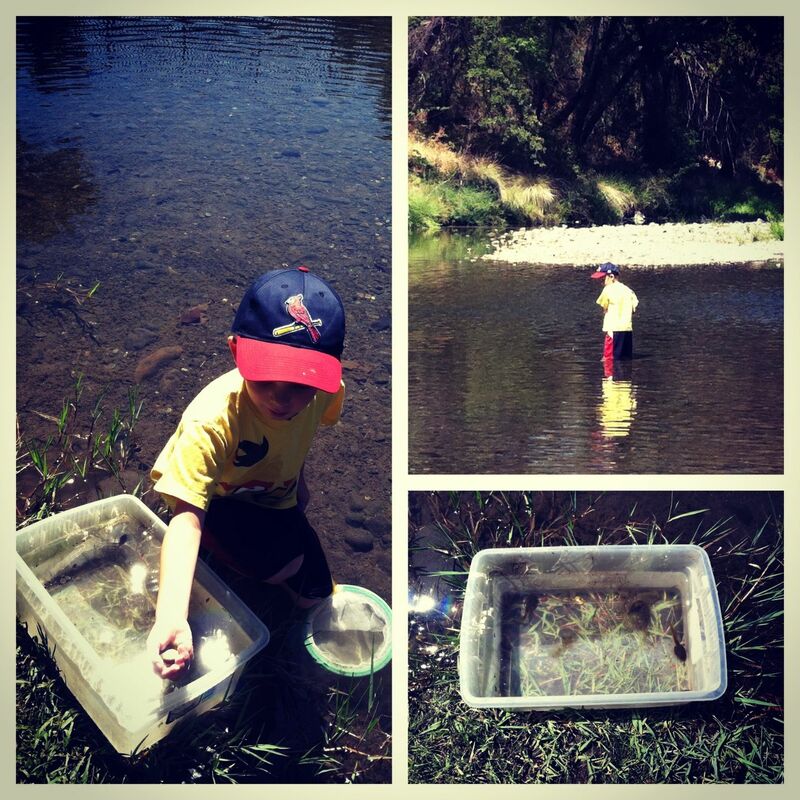 We did some pollywog catching, lots of fun! 3. 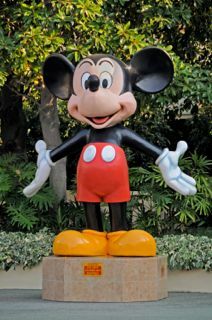 The most exciting thing at the moment is right as this is posting, we are on our way to Disneyland for one last hoorah!!!! A great way to end summer. 4. I finally put together a bundled pack of my writing center lists little word cards. It includes all of the words and will grow as I add more. 5. 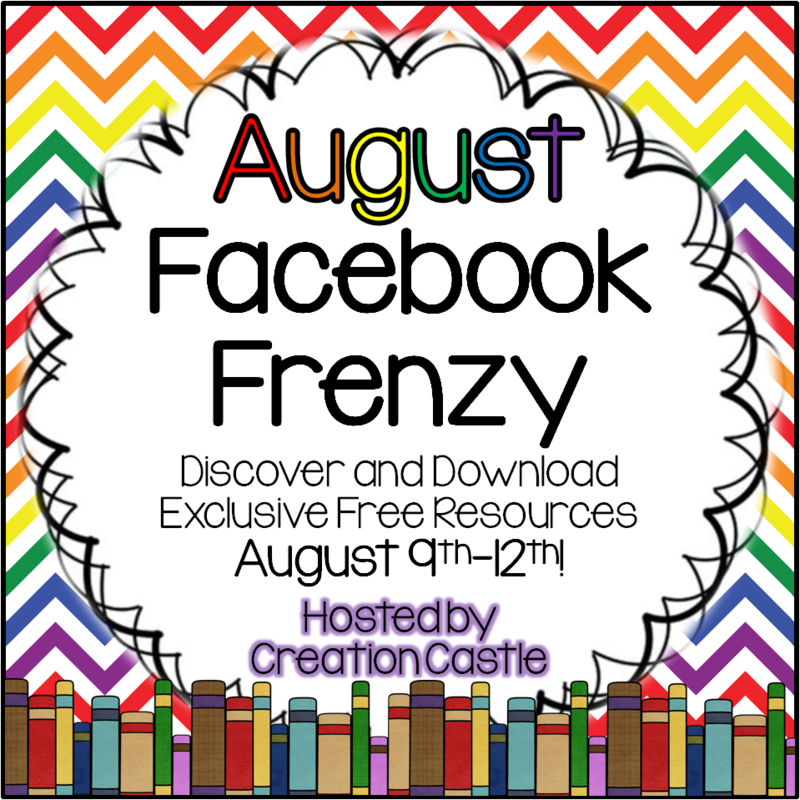 And last, there is a frenzy of freebies on Facebook at the moment. Hop on over to my Facebook page and check it out! YAY! Can't wait to print them out. I plan on using them at each of my student's tables so they have easy access during Writer's Workshop. 🙂 Checking out the FrenZY now!